There is a simple formula to win games at T.D. Ameritrade Park. 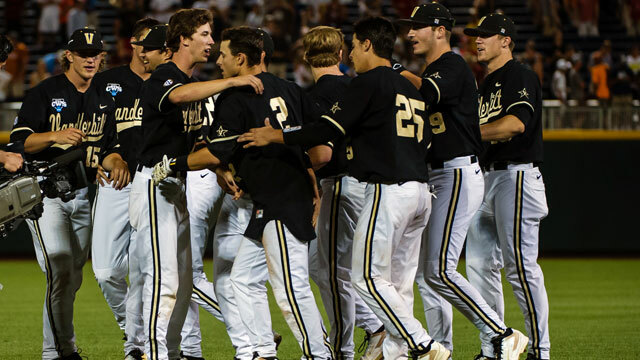 Teams that can score five runs or more, either during the regular season or at the College World Series, stand almost an 85 percent chance of walking out of the stadium with a win. 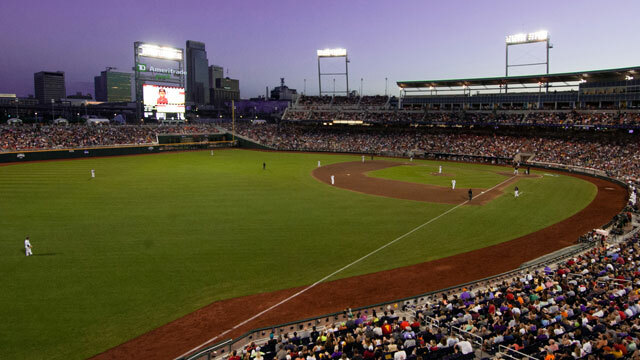 The very nature of the CWS is that teams can be here for what amounts to a long weekend or teams can enjoy a two-week stay at the mecca of college baseball. Commodores coach Tim Corbin gave his team some advice before they left -- pack accordingly. 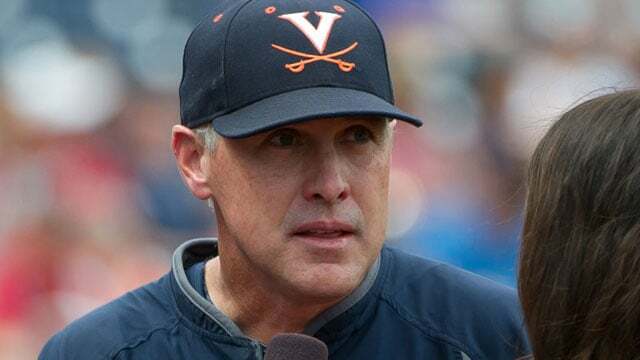 Vanderbilt and Virginia will face off in a best-of-three series beginning Monday night, with the winner taking home their first baseball national championship. But it’s UVa. 's Brian O’Connor, whether he wants the attention or not, whose story will dominate the spotlight during the coming days.